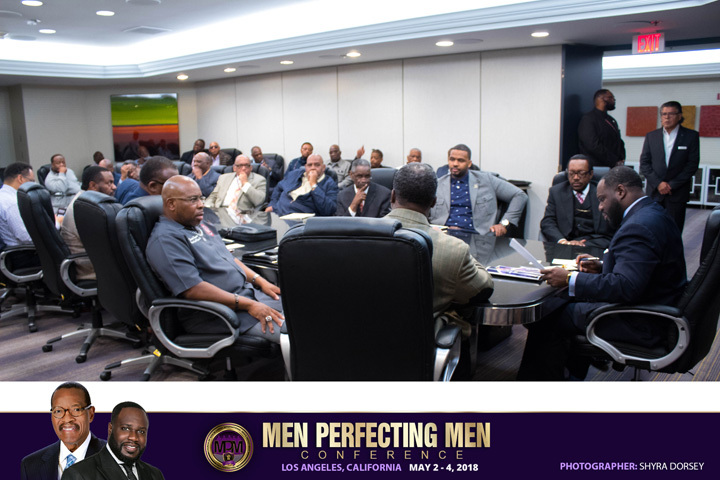 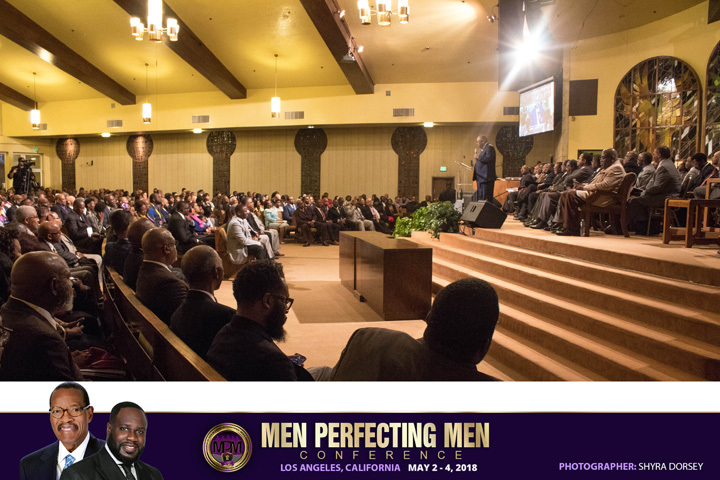 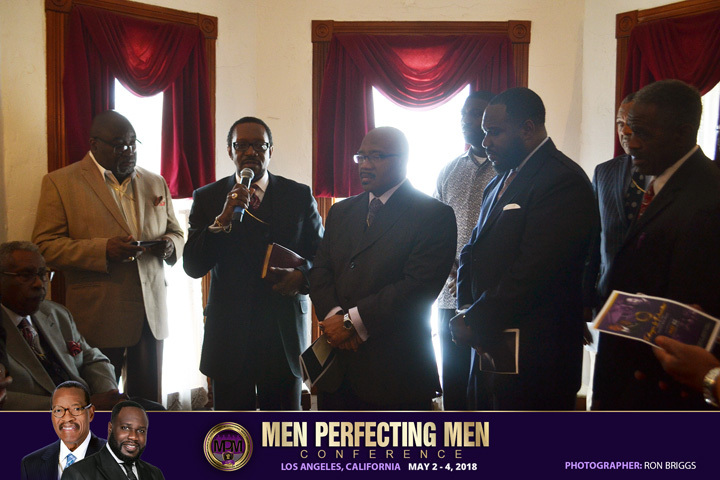 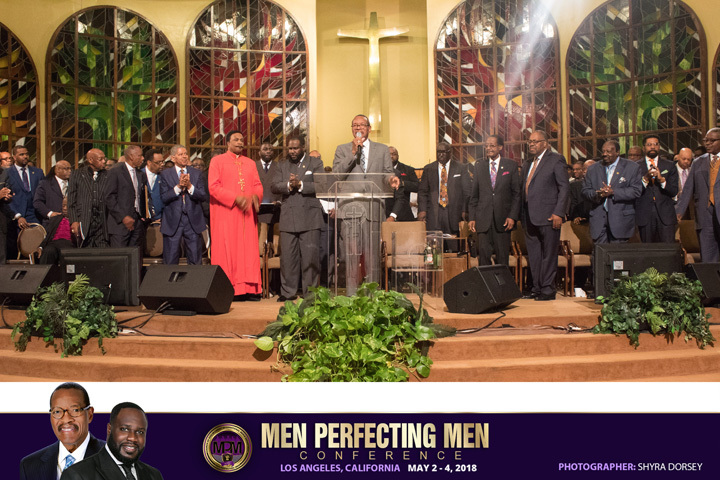 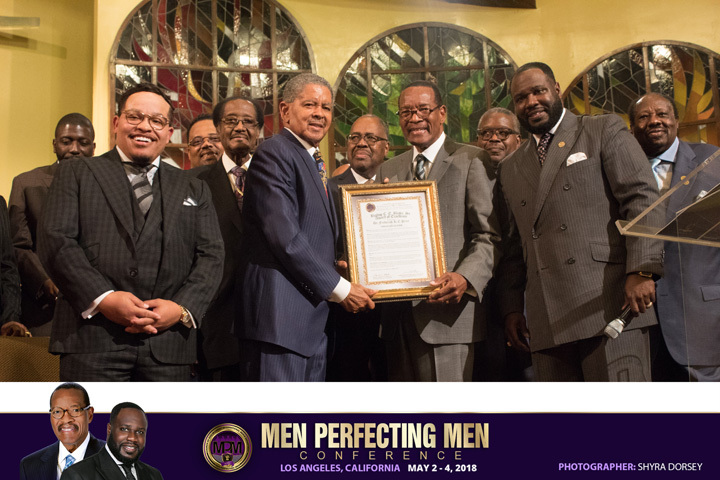 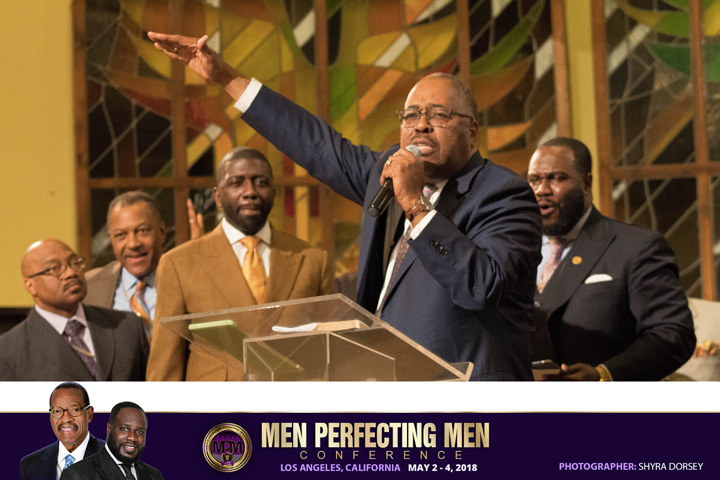 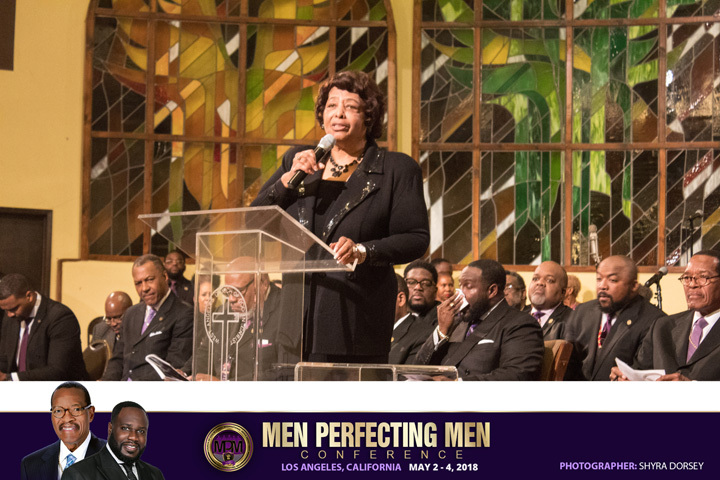 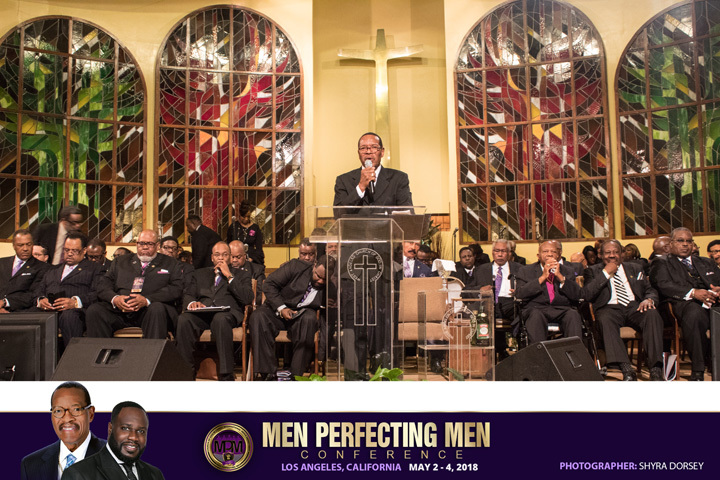 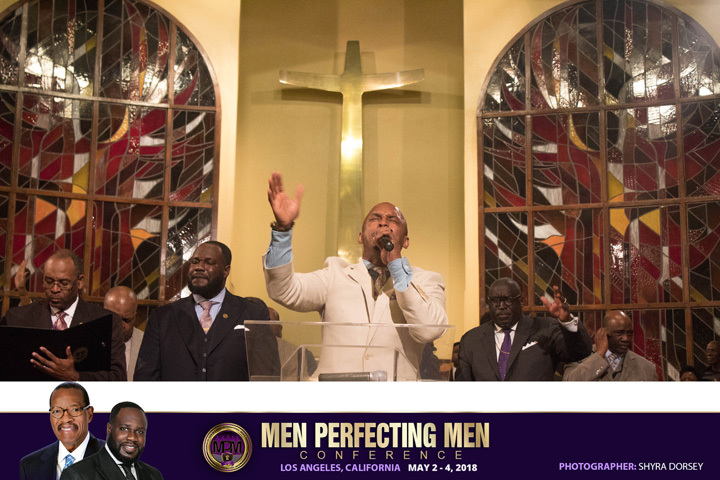 The International Men’s Department of the Church Of God In Christ concluded its 2018 Men Perfecting Men Conference in Los Angeles, CA, May 2nd -4th. 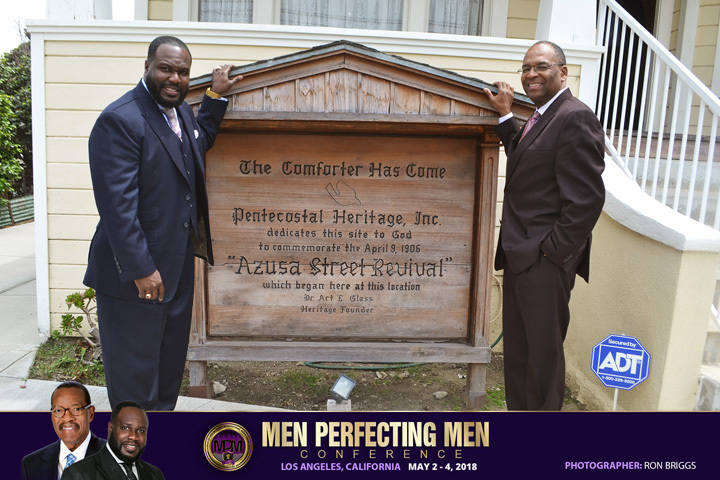 Under the visionary leadership of Superintendent Michael B. 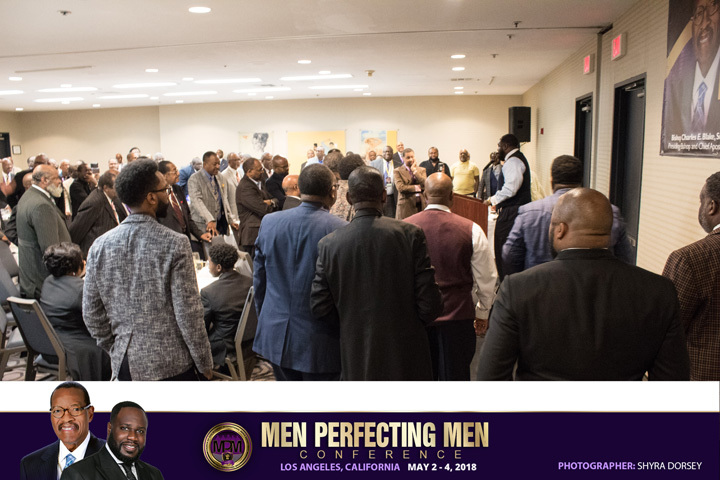 Golden, Jr. (Hampton, VA), scores of men from throughout the reach of the church gathered in the City of Angels for three, spirit-filled, power-packed days of information, inspiration, impartation and implementation. 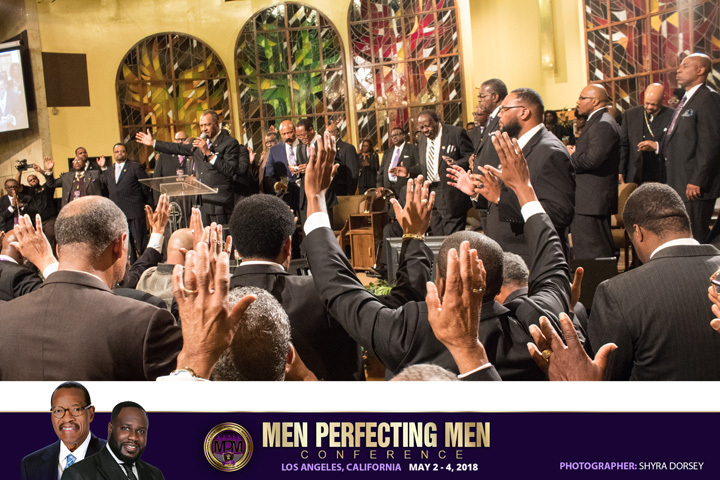 Fathers and sons, brothers and laymen came together to intercede for their families, their homes, their communities and each other with the war cry of worship! 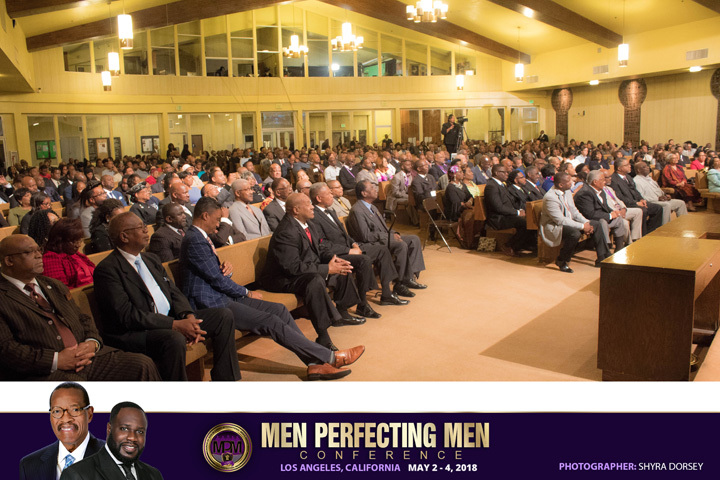 With registration numbers that doubled, a sold-out conference hotel and an impressive roster of speakers, musical guests, training and activities, the Men Perfecting Men Conference continues to break new ground as one of the premier destinations in the Church Of God In Christ. 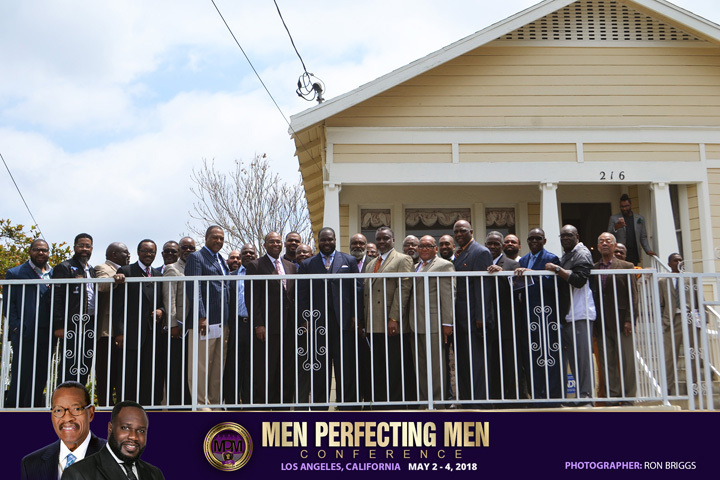 The 2018 Men Perfecting Men Conference kicked off with a visit to the historic Bonnie Brae House, birthplace of the Holiness Pentecost Movement. 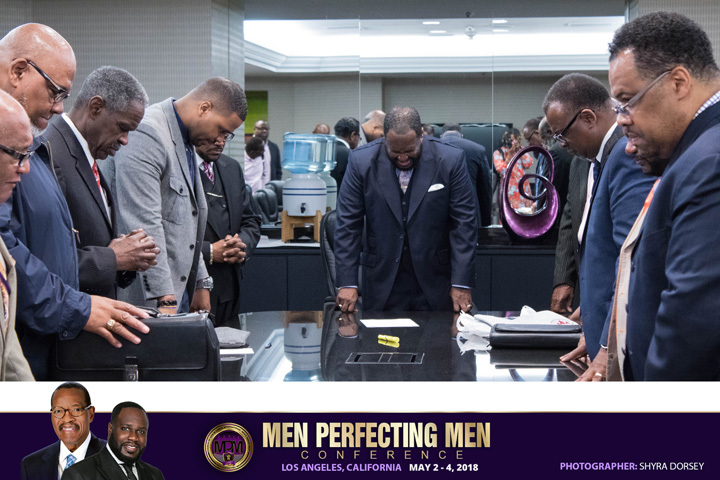 As men gathered for a time of unity and prayer, Chairman Golden led them in celebrating and connecting with the power of our spiritual heritage, giving reverence and thanksgiving to God for His undeserving, unimaginable gift of grace and the Holy Spirit. 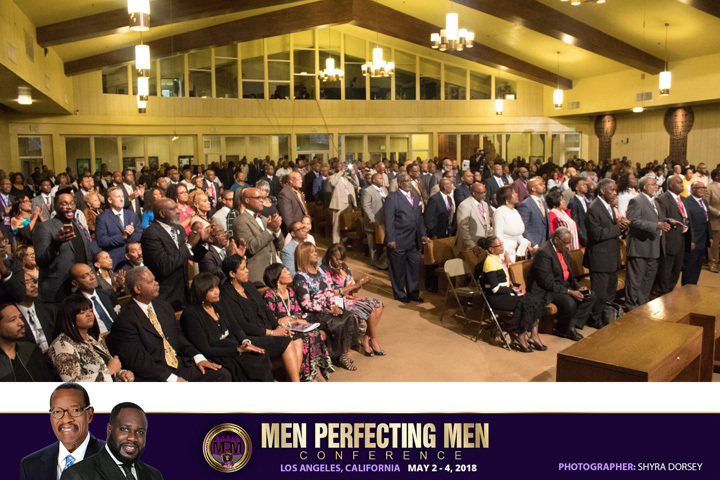 Evening worship began each night at 7 PM. 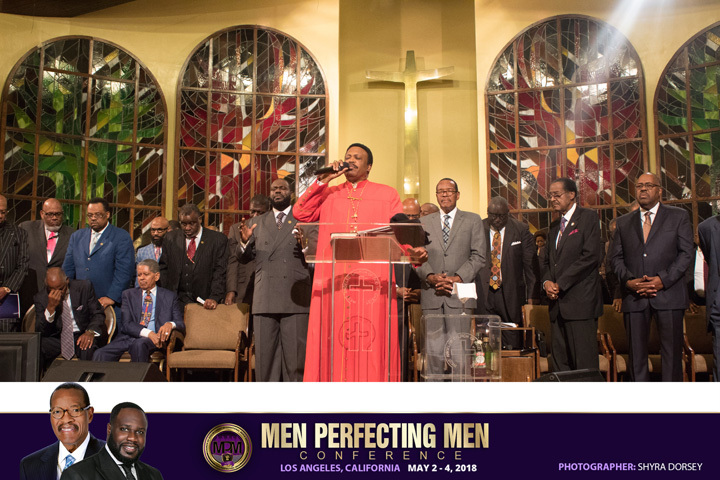 Billed as the “worship experience of a lifetime,” MPM welcomed speakers in the persons of Bishop Jerry W. Macklin, COGIC 2nd Assistant Presiding Bishop, Bishop Kenneth Ulmer, Senior Pastor of Faithful Central Bible Church, and our eminent leader, the Presiding Bishop of the Church Of God In Christ, Bishop Charles E. Blake, Sr. 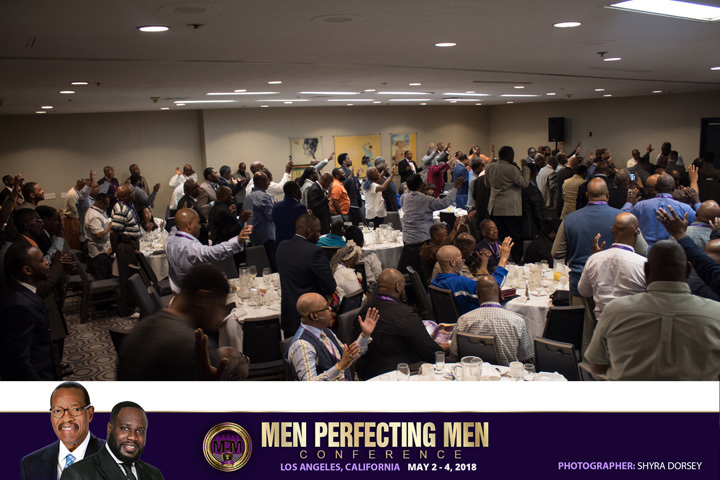 The Morning Glory Breakfast was hosted on Friday morning, featuring the official address of the conference chair. 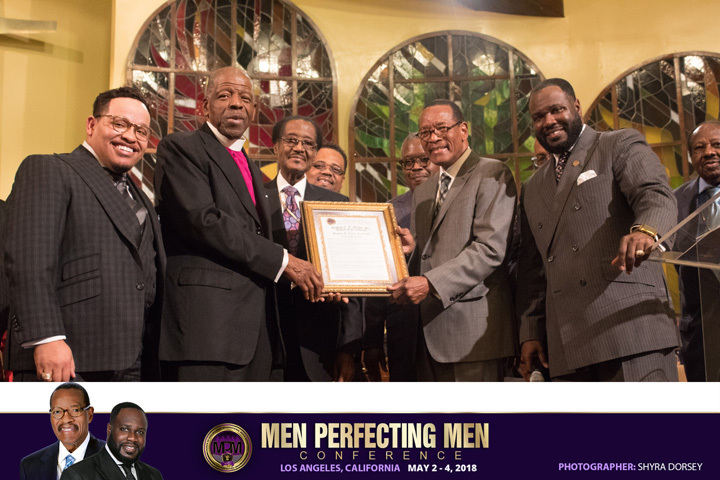 Endeavoring to make an impact in the community where the conference is hosted, Chairman Golden and the Executive Board elected to honor six colossal spiritual giants and ecumenical leaders from the greater Los Angeles metropolitan area, as well as six domestic leaders in the Church Of God In Christ, who have pledged their lives to faith, family community and servanthood. 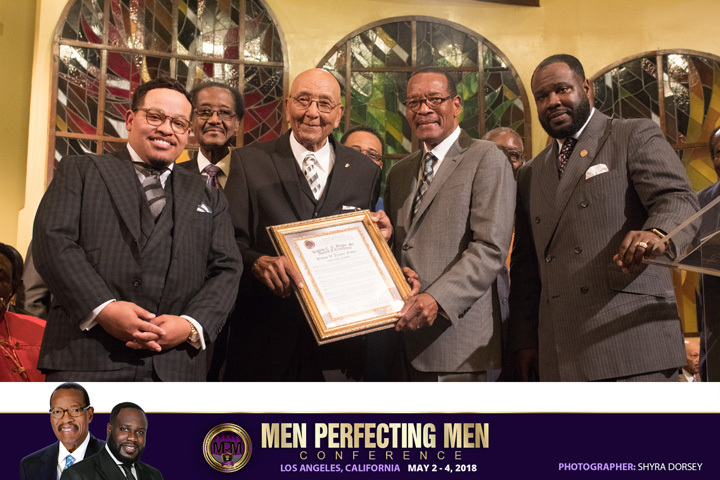 On Thursday Night, May 3rd, the prestigious C.E. 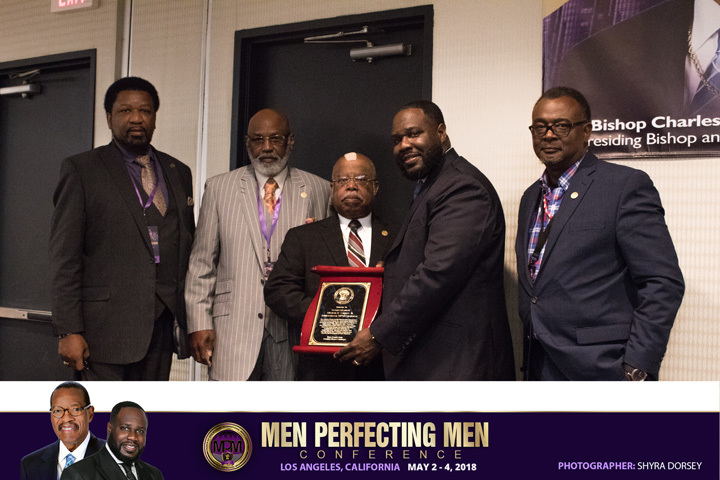 Blake Award of Excellence was presented to Dr. Melvin Wade (Retired, Mt. 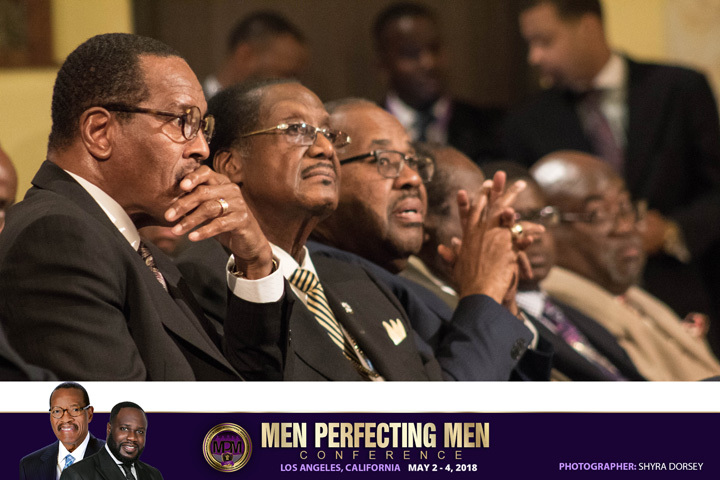 Moriah MBC); Bishop Kenneth Ulmer (Faithful Central Bible Church); Dr. Cecil “Chip” Murray (Retired, First AME); Bishop T. Larry Kirkland (Retired, Presiding Prelate, Fifth Episcopal District AME); Dr. Frederick K.C. 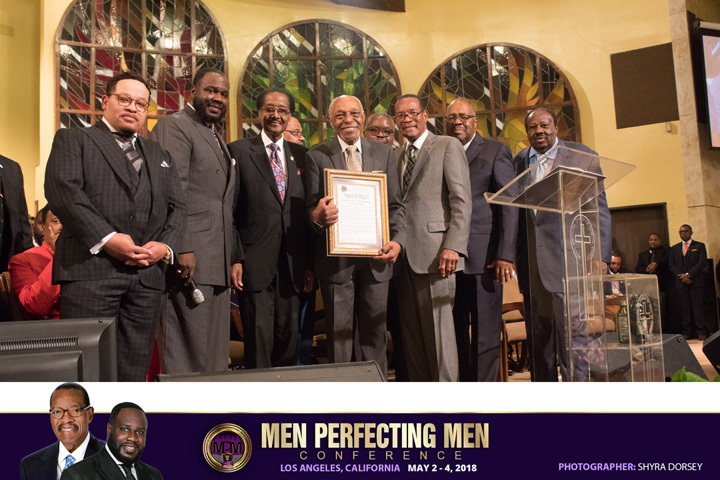 Price (Crenshaw Christian Center); and Dr. W. Jerome Fisher (Retired, Greater Zion MBC). 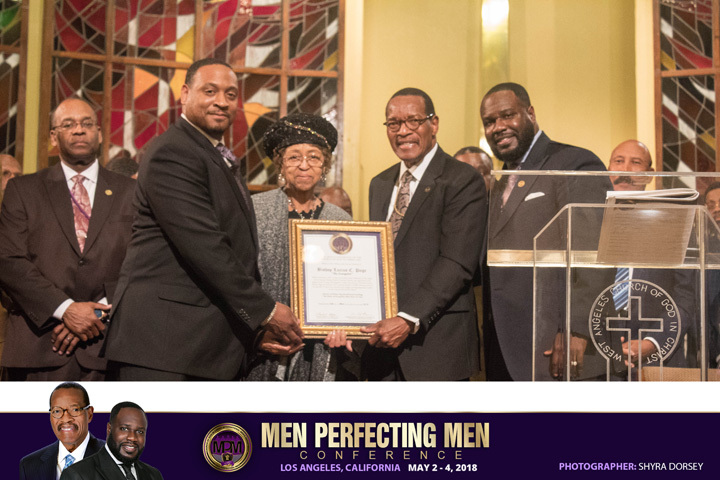 Domestic Honorees included General Board Member Bishop G.D. Mckinney; Board of Bishops 1st Vice Chairman, Bishop Albert Galbraith; former National Usher Board President, Brother Willie Cook (posthumously); the first appointed President of the COGIC Department of Evangelism, BISHOP L.C. 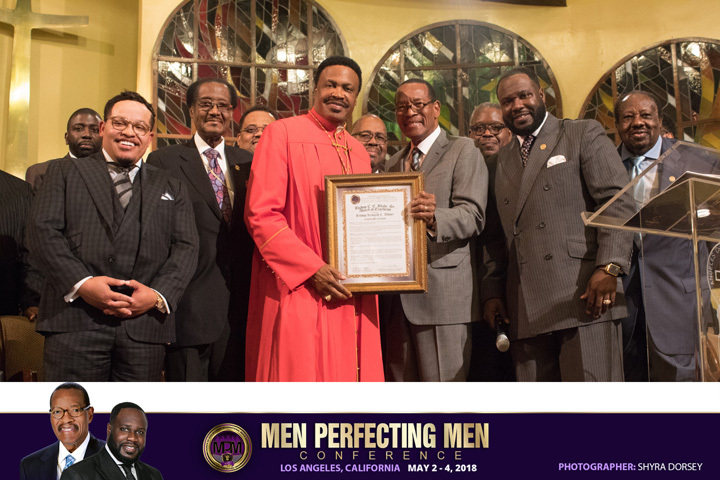 PAGE (posthumously), Emeritus General Board Member Bishop W.W. Hamilton; and finally one of our sainted fathers and pioneering overseers, Bishop S.M. 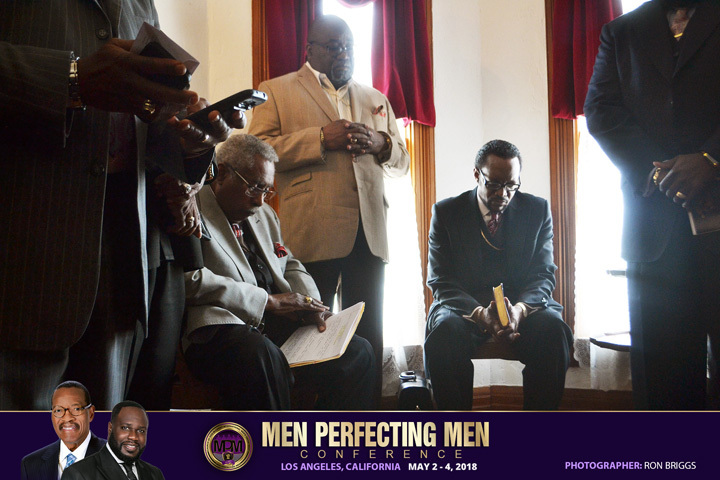 Crouch (posthumously). 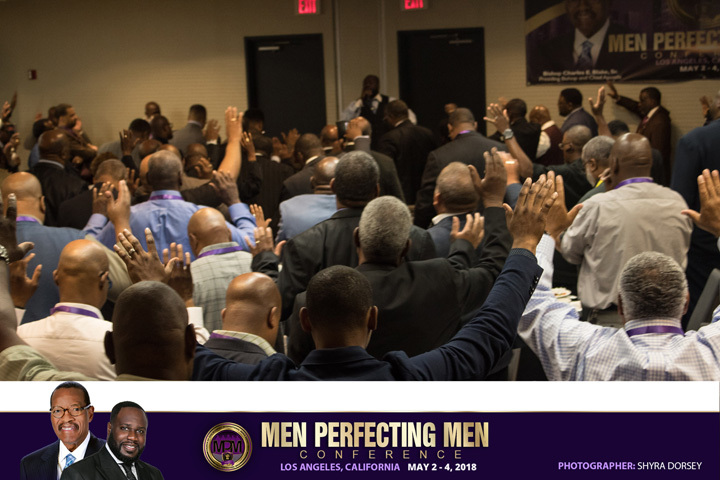 Other great highlights from this year’s conference included the Women’s Track sessions hosted by Mother Deborah Golden; the Get Up Morning Workshop, with licensed fitness trainer Pastor YD Thoroughgood; the Men’s Effective Ministry Institute, led by Dean of Education, Bishop Jack Vaughn, which dealt with subject matters including “Fragile Family,” “Male Development,” “Health and Wellness,” and “Ministering in Crisis; and ‘THE LEGACY EXPERIENCE,’ coordinated by Elder Aaron Macklin, which was a special time of mentoring, a rare and intimate opportunity to glean from the wisdom of Presiding Bishop Charles Edward Blake,Sr.